I picked up the book, No Baggage: A Minimalist Tale of Love and Wandering, probably about a year ago in an Anthropologie. The cover caught my eye and like I said, I've been interested in becoming more of a mediumist myself for a while now. I worked my way through other books and finally came to this one in the stack. I was surprisingly really excited to read it. The book chronicles the a new couple traveling for three weeks with absolutely no luggage-JUST the clothes on their backs and a couple of pocket/purse-stuffing essentials. My first thought was 'oh good for them!' My second thought was 'Oh hell no, the stink!' After all, they were traveling around Turkey and Greece in the summer. Having lived that Mediterranean lifestyle for a whole summer, I know how hot it gets, how dusty your feet constantly are-I'm a girl who needs at least a carry on. This book was less about the minimalist nature of their travels and more about them getting to know each other and themselves. 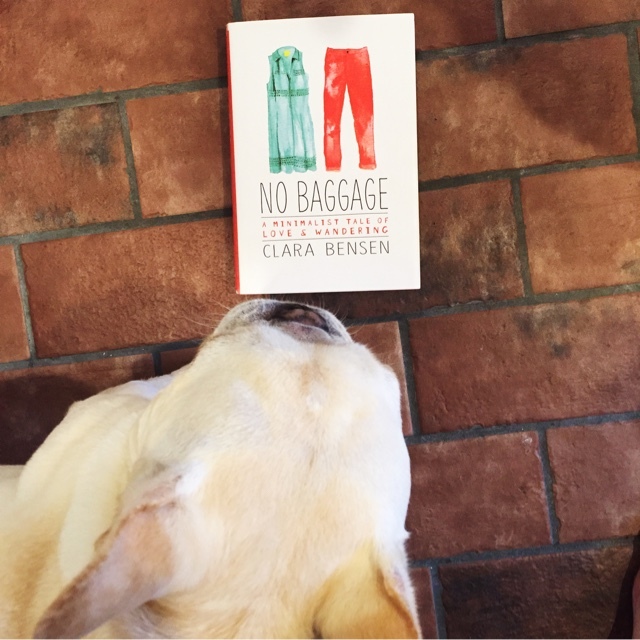 The author, Clara Bensen, was surprisingly forthcoming about the fact that right before she met this new boyfriend of hers in Texas, a professor squatting in his office, she was living at home after having what I'd call a nervous breakdown. I don't know if sharing that takes away from the rest of the tale for other readers, but for me it did somewhat. I don't know if it was a vital component of the book. 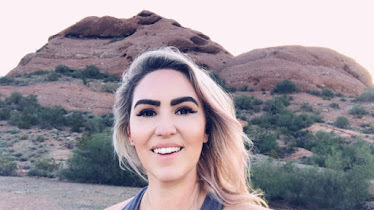 I guess it goes to show she was stepping out of her fragile comfort zone but take 90% of American chicks and tell them to go three weeks without a change of clothes and only using Couchsurfing.com for accommodations-pretty sure all of them would feel fragile and out of their comfort zone. Definitely a fun little read. Life changing? No. Makes you think about what you really need to travel? Maybe. I travel with stuff in all aspects of the word, but that stuff is typically used in full by the time I touchdown back home. Would you do a three week, European couchsurfing trip with nothing but a dress and sandals? Yea, I didn't think so. Also note, her dress was torn to hell and her sandals had to be replaced in the first few days. If you're going to do this-choose your outfit wisely! Comfort and quality y'all!